How do I reset my Yamakawa to factory defaults ? This trick is supposed to work for all firmware version. Keep in mind that this resets ALL settings (including regionfree, etc.) to factory defaults. You probably will never need this ! Only use it when you defiitly are sure you will need this option ! Note: this trick is might not work with all firmwares! 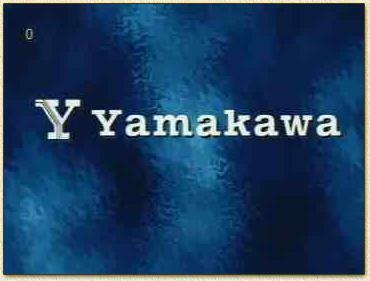 Tip: consider visiting the Yamakawa DVD group at Yahoo groups! Try these buttons: "SETUP" - "SLOW" - "SKIP-LEFT" - "0"
It is advisable to NOT use this feature unless you know what you are doing! Note: This will NOT bring back the original firmware if you flashed your Yami! It will only reset the settings like regioncode, etc.